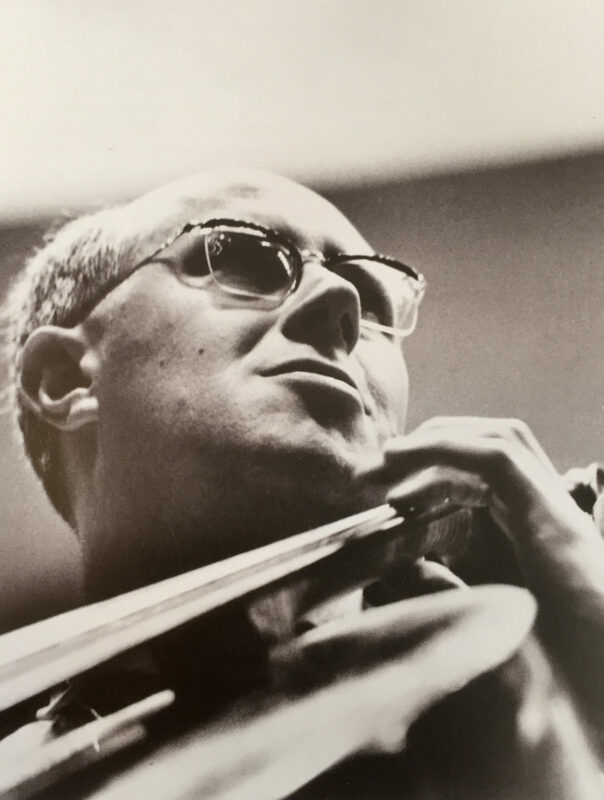 Alongside Pablo Casals whose anti-fascist pronouncements paralleled his involvement in music, Mstislav Rostropovich (1927-2007) was the only other cellist of the 20th century to achieve universal fame. His aura reached its full dimension when he got involved in the greater history of their time. Rostropovich, who had already achieved international recognition in the 1950s, was forced to flee his country in 1972. He defended Solzhenitsyn who was expelled from the USSR for having published the “Gulag archipelago”. Deprived from of his citizenship by the Soviet authorities, Rostropovich settled in Paris and Washington. This gave birth to his legend. To tell this extraordinary story, Bruno Monsaingeon’s film gathers rare archives and new testimonies from his daughters, Olga and Elena Rostropovich, and friends, Natalia and Ignat Solzhenitsyn, Marta Casals-Istomin and Gennadi Rozhdestvensky.